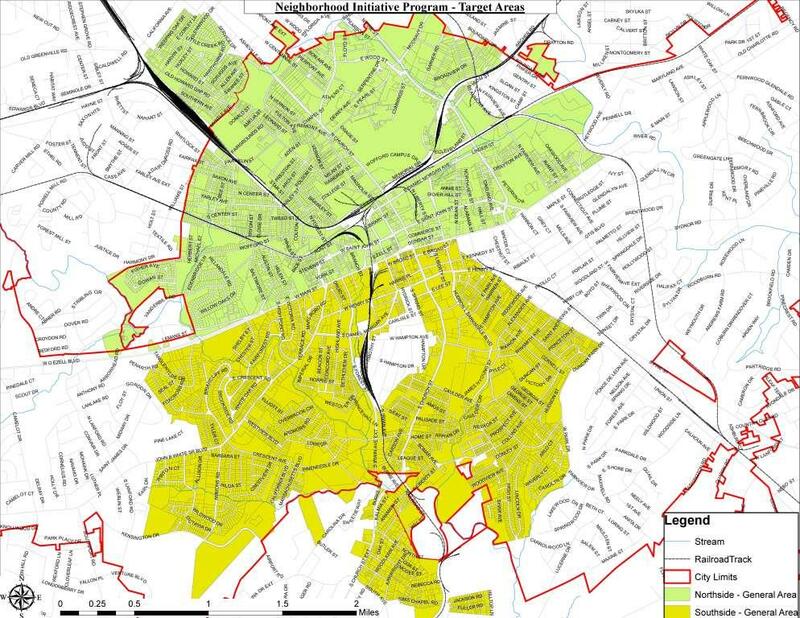 The Neighborhood Initiative Program (NIP) is designed to stabilize property values and prevent future foreclosures for existing property owners in strategically targeted areas through the removal of blighted structures. NIP will assist communities by acting as a catalyst to stimulate redevelopment and revitalization in areas suffering from blight and decline, stabilizing values and assisting in the preservation of existing neighborhoods. NIP is a joint venture of the South Carolina State Housing Finance and Development Authority and the SC Housing Corp. (SCHC), a not-for-profit corporation. 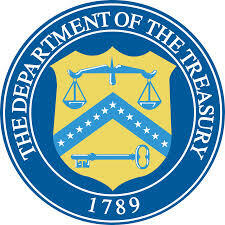 NIP is made possible by the U.S. Department of the Treasury. The City of Spartanburg, along with five partnering nonprofit organizations, was awarded $2,496,284 to combat blighted properties. An agreement was signed between the City, partnering organizations, and the SCHC on May 18, 2015. Funding must be expended by June 30, 2017. Bid documents can be downloaded by following the appropriate “Bid Reference” number link in the table above. For more information, please follow this link to visit the City's procurment page.